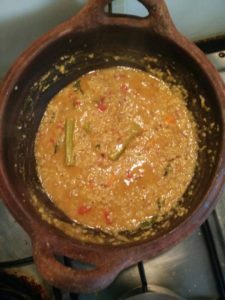 Take Kambu in a pan and dry it well till a nice aroma arises. Then cool it and grind it to a fine powder in a mixer. In a pan add ghee and fry raisins and cashews in it till golden brown. Remove it and keep it aside. In the same pan add the kambu powder and fry well till its cooked. Then add 2 cups of water slowly and mix well. Then add palm sugar powder and mix. When it starts thickening add remaining ghee and stir continuously for 10 mins. Finally add fried nuts and raisins and serve. 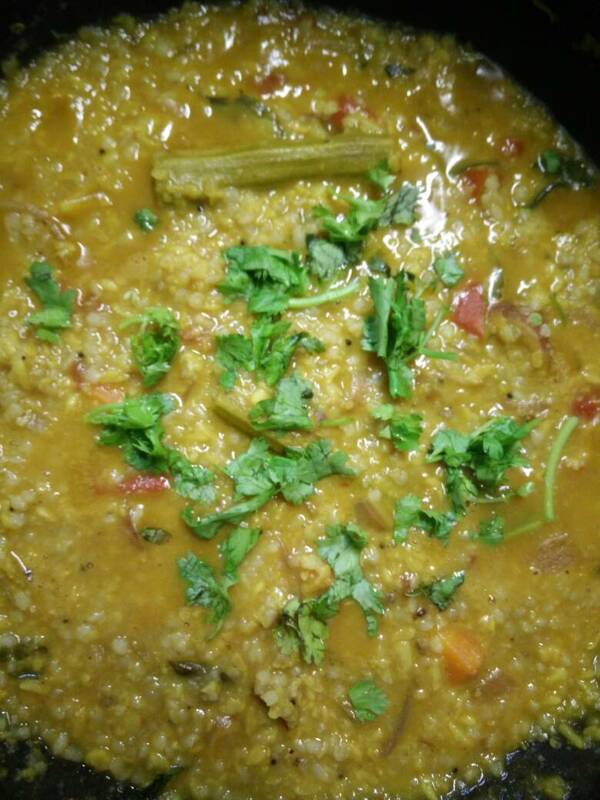 Wash once and Soak Bajra Aval/Poha for 15 min. Finely chop onion,ginger,green chilly and pudina leaves. After 15 mins squeze the water from bajra poha and add it to mixing bowl. Now add boiled mashed potato, grated carrot, onion, ginger, green chilly and pudina leaves and mix all the ingredients together. Spread little oil in your palm and make small flat dumplings out of the mixture. Heat a iron Tawa and pour few drops of oil. 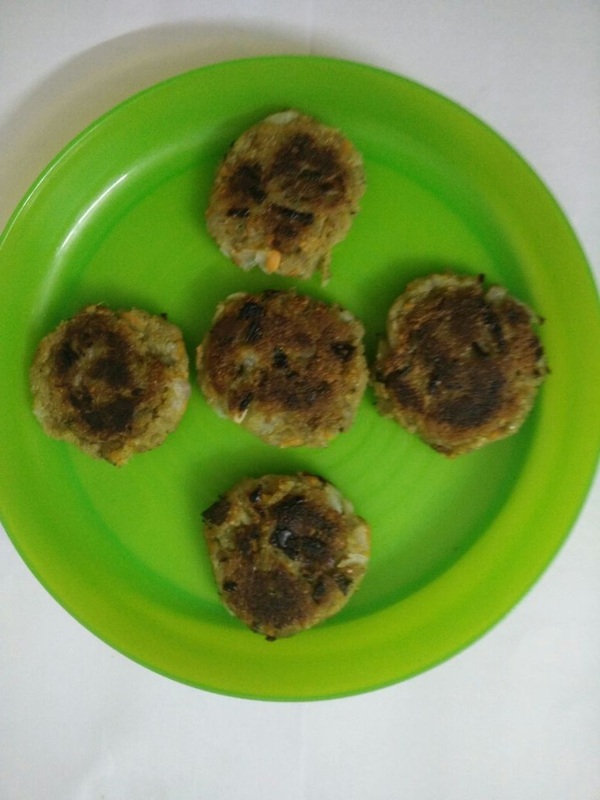 Once its hot place these dumpling in the tawa and cook till golden brown by turning each cutlet now and then. Put few drops of oil if necessary. 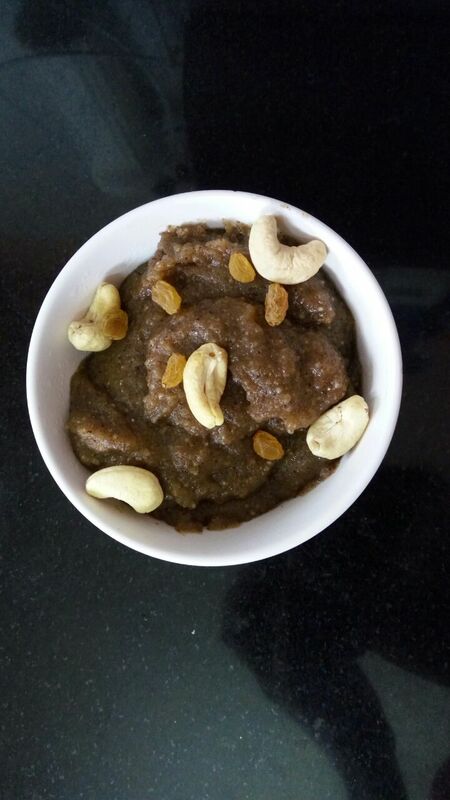 A Healthy lip smacking evening snack ready to be tasted!! !